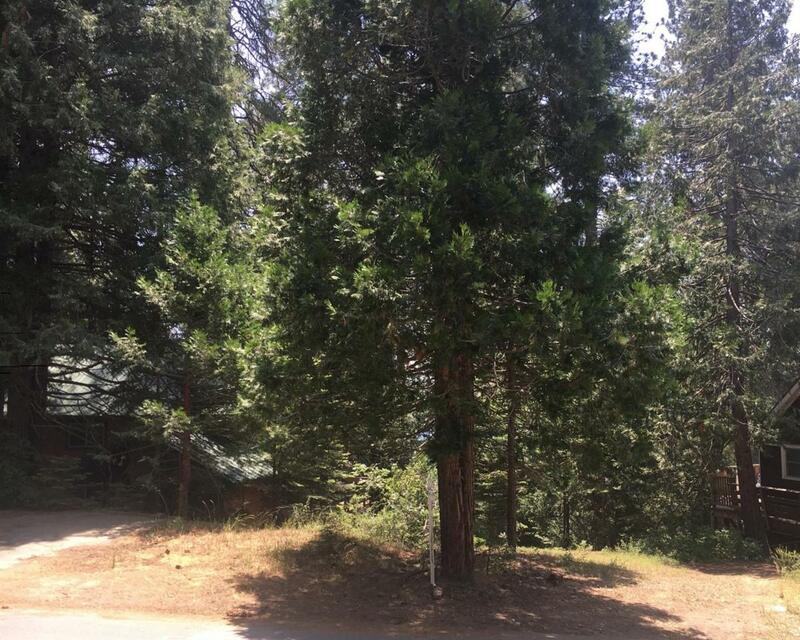 Don't miss this extremely rare opportunity - a vacant lot at the Point with a peek-a-boo view of the lake! Build your mountain dream home just a couple hundred feet from the water's edge! Come see!